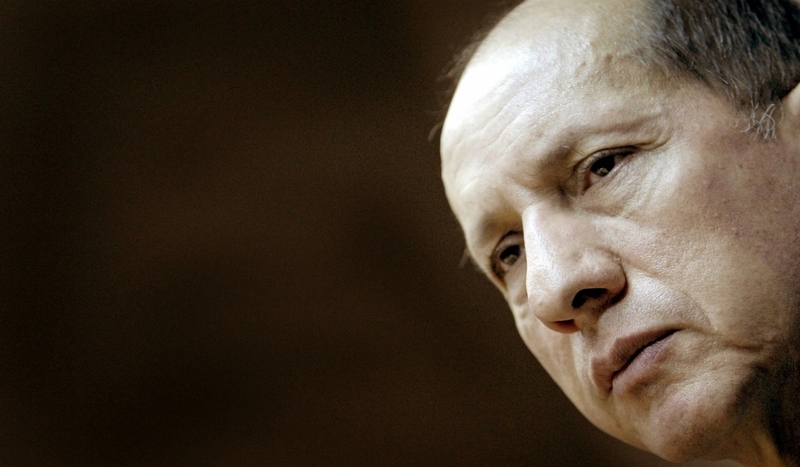 Hernán Andrade, president of Colombia’s Conservative party, has criticized former Colombian President Andres Pastrana on many occasions. 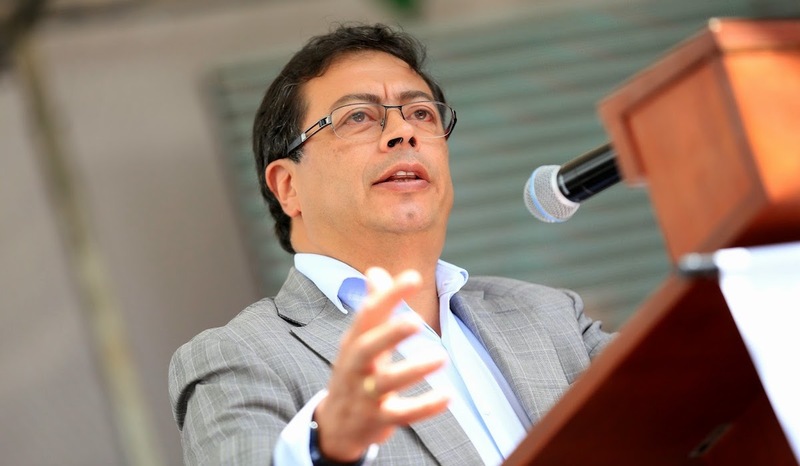 However Colombian newspaper El Colombiano is reporting that after letter signed by 500 conservative leaders from throughout the country, Andrade is now open to joining both Uribe and Pastrana in their coalition. Olga Illera, dean of political science at Colombia’s Universidad Jorge Tadeo, said that when the elections are near, politicians often “forget” their differences in order to form coalitions that seek to increase their chances of winning. 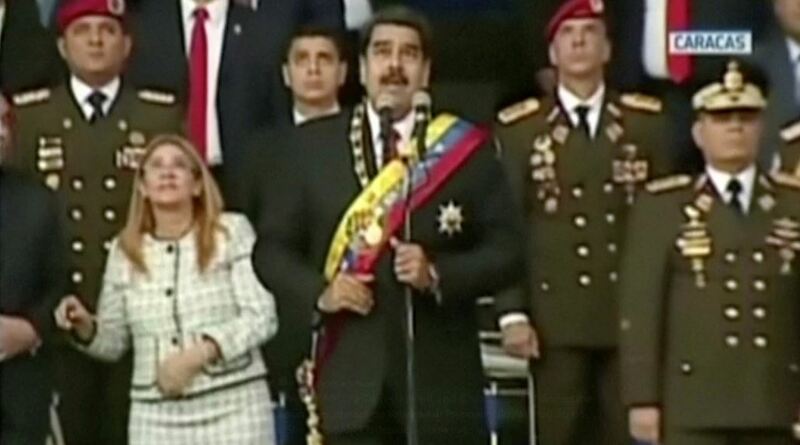 For example, Andrade was a supporter of Santos the FARC accords in the congress, but he now could turn his back on the accords in order to form an alliance with the Centro Democrático party, said Illera. Uribe could also compromise on the accords, recently softening his stance to indicate that he would mend, rather than annull, the agreements. 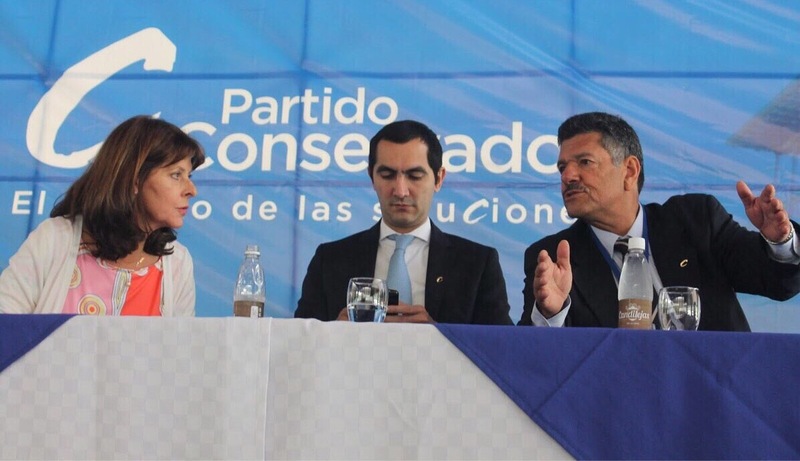 Without an alliance, the conservative party is likely to put forth Marta Lucia Ramirez as their candidate in the 2018 election. Ms. Ramirez served as Minister of Defense under former Colombian President Alvaro Uribe but has had two unsuccessful runs for Colombia’s presidency. Alternatively, conservatives could rally behind a candidate such as Paloma Valencia or Ivan Duque, both of whom hold fiscally conservative values though they are more socially liberal than most conservatives would like.